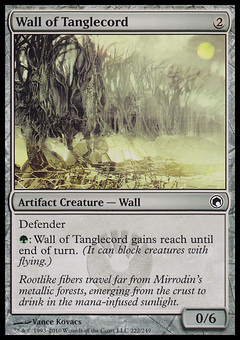 Kemba, Kha Regent ($0.17) Price History from major stores - Scars of Mirrodin - MTGPrice.com Values for Ebay, Amazon and hobby stores! 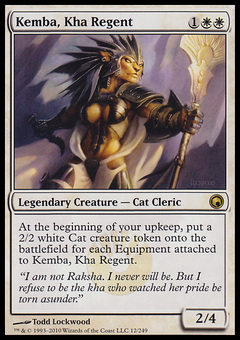 Card Text: At the beginning of your upkeep, put a 2/2 white Cat creature token onto the battlefield for each Equipment attached to Kemba, Kha Regent. 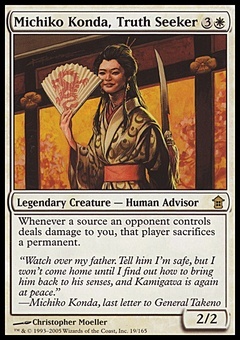 Flavor Text: "I am not Raksha. I never will be. But I refuse to be the kha who watched her pride be torn asunder."